Around the Spiral with Edward Lifegem: I'm Leveling My Wizards To Level 100! Hello Wizards! 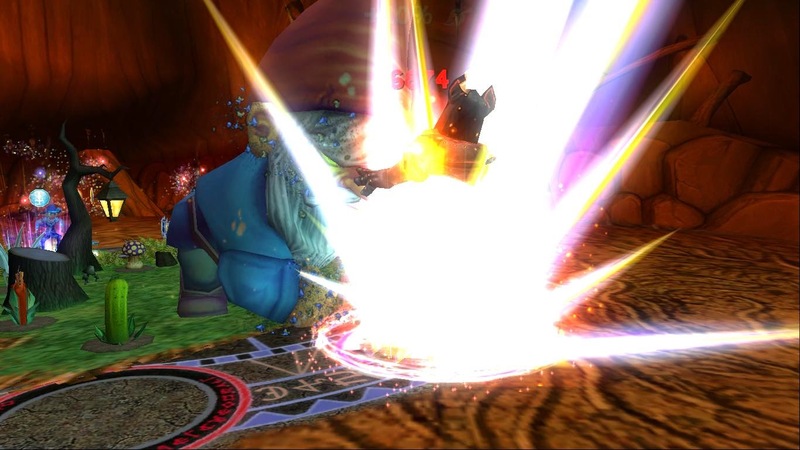 Lately I haven't made much Wizard101 blogs but I want you to know I've been very busy on Wizard101! I've been leveling my wizards like crazy so I can catch up on everything. This week I've leveled more on my wizards than I have in years and can't believe all of the progress I've made on not just one wizard, but three of my wizards! So far this week, I've leveled my life wizard from level 84 to level 87, my storm wizard with my sister from level 84-87 and my fire wizard from level 94 to level nearly level 97! I think I've done a great job this week. I plan on leveling all of my wizards on my main account to level 100 by July 4th, 2014. July 4th is my 5th wizardversary! 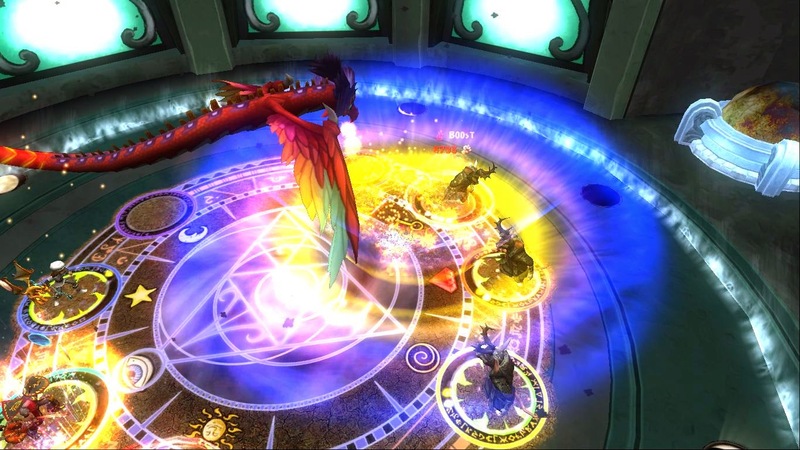 :) I can't believe I've been on Wizard101 nearly five years. :D I have to level my wizards to level 100 so I can be level cap again on all of my wizards. I think it'll be fun being the highest level again. I remember in the old days where 60 was the level cap and all of my wizards were level 60! I know it'll be fun to be level 100 on all of my wizards with all of their gear and pets. :D This is my goal until July 4th, do you think I will make it? Click on the smiley below if you think I will. :) Keep in mind that I will still blogging about my myth wizard, Edward Mythgem. I haven't lately because I've been busy leveling my other wizards. Thanks for reading!!! :) I hope you all have a great day.